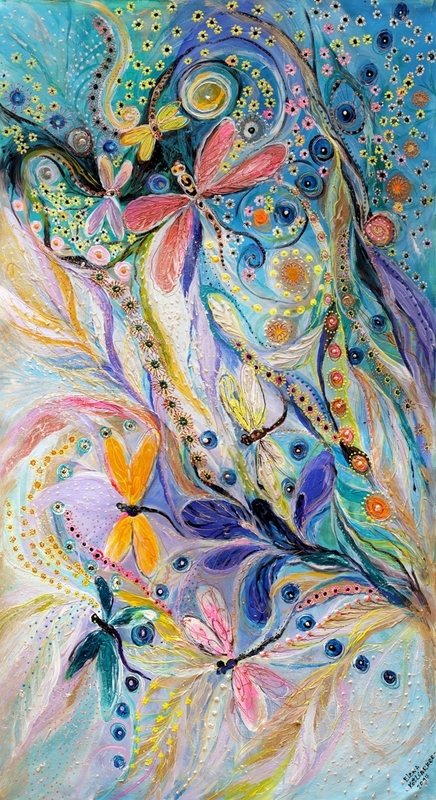 MThe dragonfly totem carries the wisdom of transformation and adaptability in life. As spirit animal, the dragonfly is connected to the symbolism of change and light. When the dragonfly shows up in your life, it may remind you to bring a bit more lightness and joy into your life. Those who have this animal as totem may be inclined to delve deep into their emotions and shine their true colors. When this spirit animal shows up in your life, it’s an indication that it’s time for change. Just like the dragonfly changes colors as it matures, you may be called to live and experience yourself differently. Stay open to the enfoldment of your personal journey. 9.25" x 5"14.75" x 8"20.25" x 11"25.75" x 14"31.25" x 17"35" x 19"